I love movies. And who doesn’t? They transport you out of your present place and time and take you to different towns, eras and worlds for a couple of hours. But it’s all the more surreal when you experience a familiar place or time while watching a movie – something that shows you a completely different perspective on something you thought you knew so well. Believe it or not, Carson City and its surrounding areas have been host to dozens of movies over the decades, dating all the way back to the Golden Age of Hollywood. 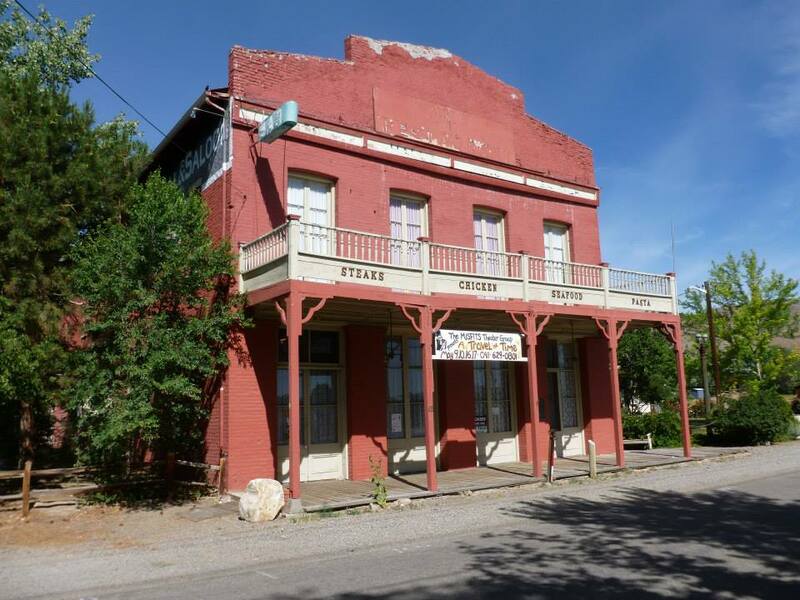 It makes sense: a town so fertile with history, with foundations in the Old West, is naturally going to be a fantastic spot to film dramatic Westerns on location. And still there’s so much more. Let's take a quick exploration into Carson City’s history in film, featuring famous locations immortalized in the movies that you can actually visit, right in our backyard. And what better time to do so? The Academy Awards are right around the corner. Better yet, Carson City’s International Film Weekend is celebrating its fifth year this weekend, from Thursday, February 15 to Saturday, February 17. The Community Center plays host to movies and student films from all over the world, including local indie documentaries, biopics and feature-length movies. And it’s all for free! We’ll start with something iconic, perhaps the most “Carson City movie” of them all: The Shootist. The 1976 western is John Wayne’s last role, and it starred such greats as Lauren Bacall, Ron Howard and James Stewart. The story of an aging gunfighter found its expansive backdrop in Carson City’s West Side District, especially near Mountain Street and its Victorian homes. As the story goes, Wayne’s visit to Carson City during the shoot had crowds flocking to meet him. Plus, he and Ron Howard both made a few late night stops at the Ormsby House. Going all the way back to the 1960s, there’s The Misfits. I’m sure this movie needs no introduction; the famous 1961 John Huston movie brought Marilyn Monroe, Clark Gable and Montgomery Clift to Northern Nevada for Monroe’s and Gable’s last full film. 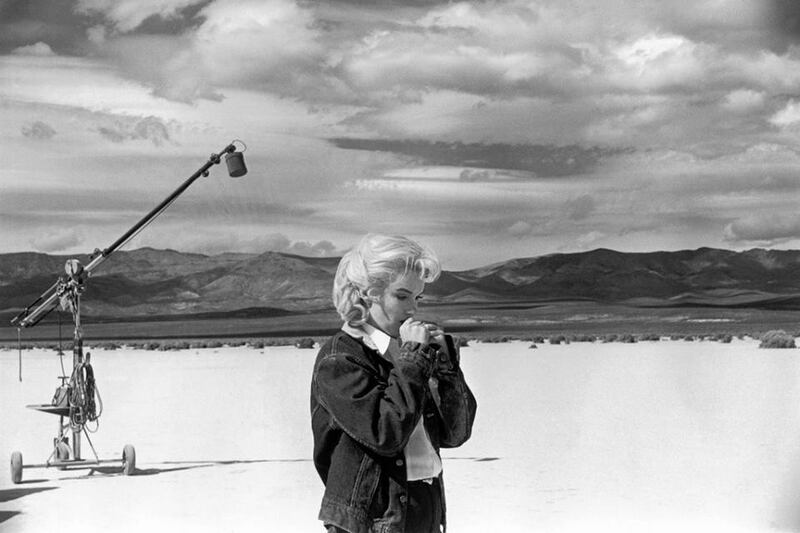 So many scenes have since become iconic, including Monroe on the Virginia Street Bridge in Downtown Reno, the rodeo in Dayton and, of course, the sweeping deserts just east of Carson City and Dayton, now known universally as “Misfits Flat.” You can still take the drive a few miles out of town to see the place Marilyn Monroe famously screamed into the sky. For something much more recent, look no further than 1990’s Misery, based on the Stephen King novel. Now, the horror thriller starring Kathy Bates and James Caan is set in the backwoods of Maine, but many of its outdoor scenes were filmed right here near Clear Creek in South Carson City. Watch closely and you’ll recognize parts of the old U.S. Highway 50 and even a brief glimpse of Main Street Genoa – definitely bringing some eerie context to these historic spots. Finally, here’s a deep cut: Clint Eastwood’s 1982 music drama Honkytonk Man has somewhat of a spiritual connection to The Misfits in that a few of its scenes were filmed in the same spots, including the great red brick Odeon Hall in Dayton. Plus the Brewery Arts Center was transformed into a nightclub for a scene. Carson City is full of tours, but for the film enthusiast this is easily the best. There’s something about seeing some of the greatest performers of all time walk the streets and famous locations of your hometown once upon a time, then heading out and seeing those places yourself as they are now. See what else you can discover about this incredible film history of Nevada’s capital. And for all other events this week, visit our Daytime, Nightlife and Community events pages.